Due to the Christmas holidays and the self-service nature of the opening times, the library will switch off online requesting of books on the 22nd December until staff are back on the 4th January. 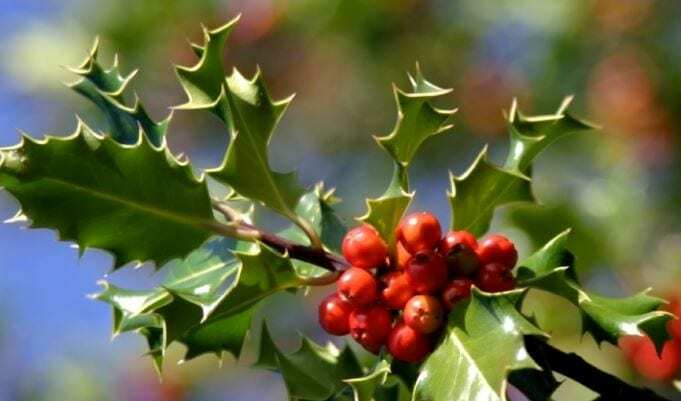 On Friday 16th December one week loan books will become three week loans, so that none are due back over the holiday. This will allow you to take them home without worrying that they will not renew. We will continue to accept ILL requests as normal but there will be a delay in processing and fulfilling requests between 9th December 2016 and 4th January 2017. Will be taking a break between 9th December 2016 and 4th January 2017. We may experience delays in supply during this period too. Hot off the press! 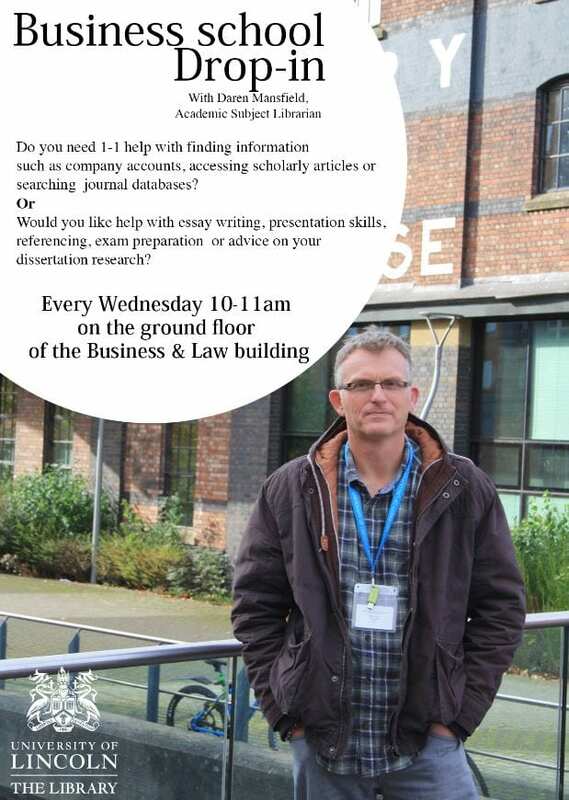 A new poster for my Lincoln International Business School drop-in session has just been printed to advertise when I’m sitting at one of the tables near Starbucks on the ground floor of the David Chiddick building from 10-11 am every Wednesday.